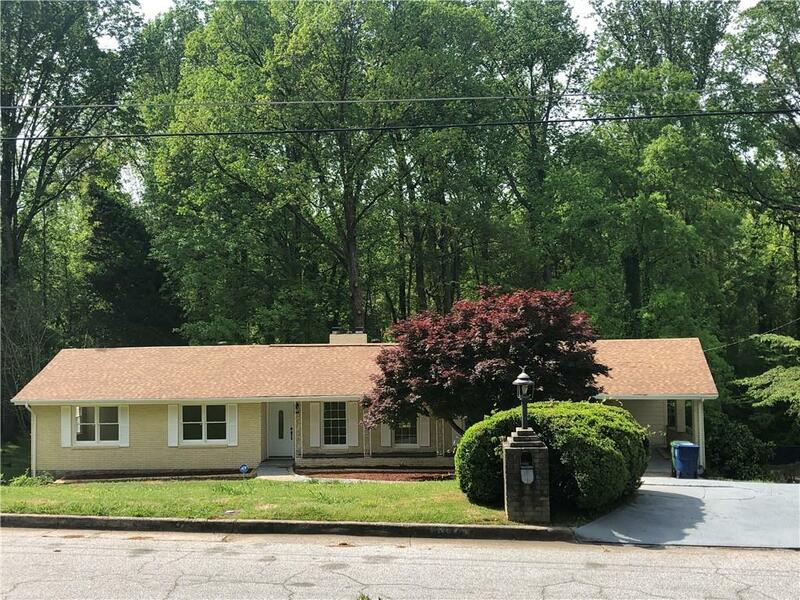 All Brick Ranch fully renovated 10 min from the city of Atlanta. Open Floor plan boasting 9+ ft ceilings Hardwood floors on main. 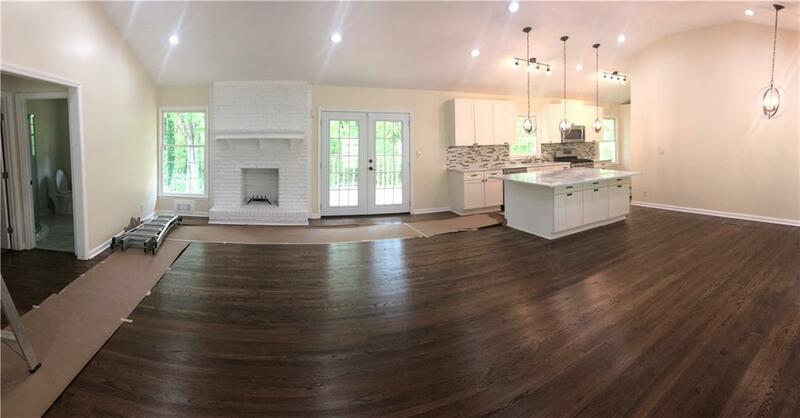 beautifully done kitchen with a 5 by 7 island marble counter tops on kitchen and bathrooms,Stainless steel appliances, huge back yard can be viewed from a bran new deck. 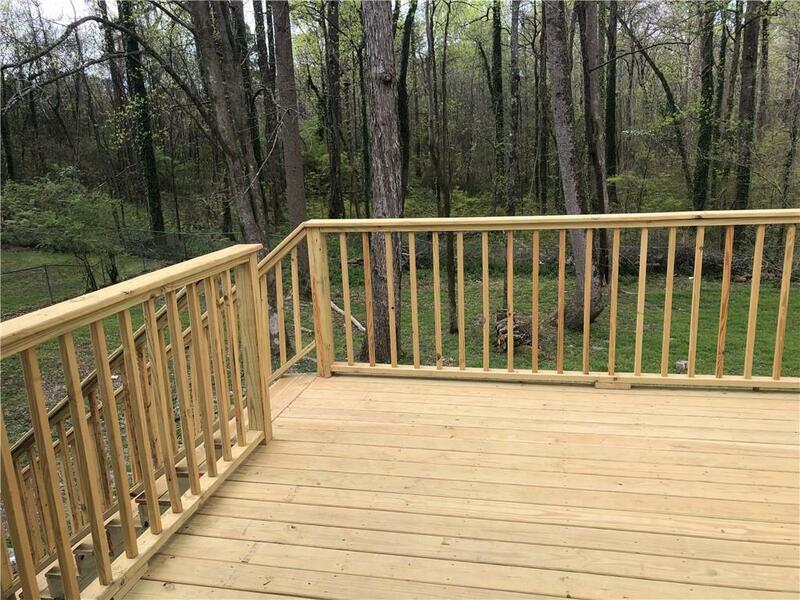 Plenty of room for entertaining,finish basement new Ac an HVAC, new water heater. ready to make this your new home. Listing provided courtesy of Landmark Investments & Real Estate, Inc.